The following press release is from Governor Scott Walker’s office regarding the announcement from the White House Foxconn will be bringing a manufacturing plant to Wisconsin. 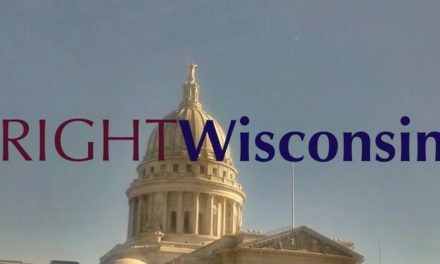 WASHINGTON, D.C. – Foxconn Technology Group (Foxconn), the world’s largest electronics manufacturing services provider, announced today it will invest $10 billion by 2020 to build a world-class manufacturing campus in Southeastern Wisconsin. The campus will create 13,000 new jobs in the state and represents the largest new greenfield investment made by a foreign-based company in U.S. history. Foxconn Founder and CEO Terry Gou made the announcement at the White House and was joined by President Donald J. Trump and Governor Scott Walker. Employees at this new facility will manufacture state-of-the-art liquid crystal display (LCD) screens which will be used in everything from self-driving cars to aircraft systems and in the fields of education, entertainment, healthcare, safety and surveillance, advanced manufacturing systems, and office automation, among others. 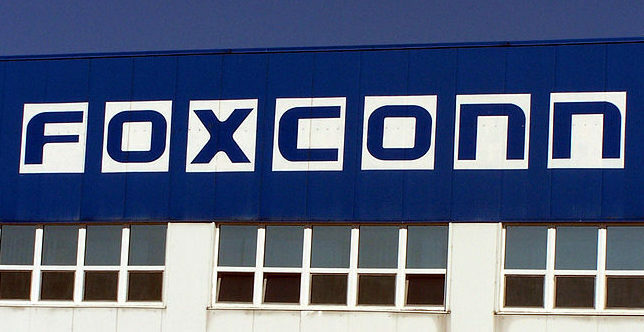 Foxconn is a global leader in manufacturing services for the computer, communication, and consumer electronics (3C) industry – championing innovation that touches the daily lives of people around the world. 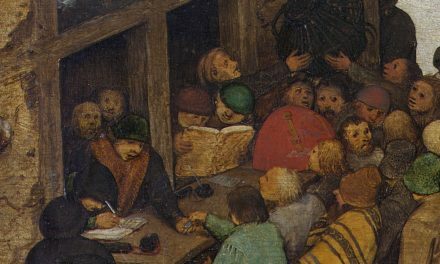 Foxconn first established operations in the United States in 1988 and has facilities and offices in Alabama, California, Indiana, Massachusetts, Michigan, North Carolina, Pennsylvania, Texas, and Virginia. Their operations include manufacturing, assembly and R&D facilities, as well as offices which are involved in sourcing from U.S. supply chain partners, product servicing, and manufacturing sales. Foxconn also is a leader in research and development, focusing on fields of nanotechnology, heat transfer, wireless connectivity, material sciences, and green manufacturing process. The company has several research centers and testing laboratories and has received more than 55,000 patents worldwide. The company is a recognized leader of innovation and technical knowledge in rankings such as MIT’s or IPIQ’s patent scorecard.